Question 2: Is There a God? While evidence for God can be seen in the creation and through philosophical and historical reflection, ultimately God reveals Himself to those who seek Him in faith. 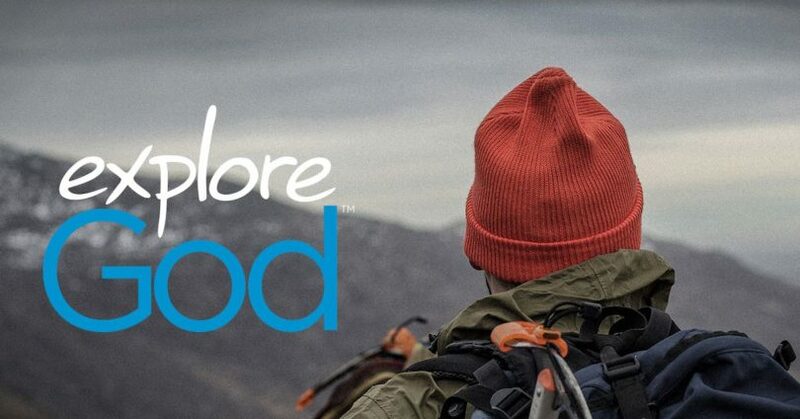 In part 2 of Explore God, Pastor Dan Cox reads from Psalm 19:1-4, Romans 1:18-25, and Hebrews 11:1-6. The universe must have been caused by some agent that was neither part of the universe nor itself was caused. When we observe nature, whether on a tiny scale or on a grand scale, we can see evidence of precision and intentionality from which we can infer there must be an intelligence behind it all. The moral argument says that moral values must be objective and universal to make any sense, and if moral values are objective, the source must be a transcendent, personal being. The Promise of God: God rewards those who sincerely seek Him. While evidence for God can be seen in the creation and through philosophical and historical reflection, ultimately God reveals Himself to those who seek Him in faith.